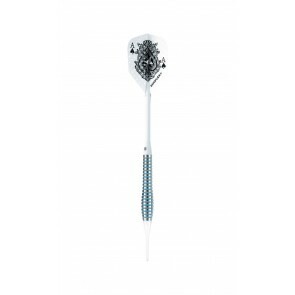 Darts with a weight of 18 grams are especially well suited for soft darts. When throwing on an electronic dartboard 18 grams of darts are not too heavy, so they could damage the dartboard. 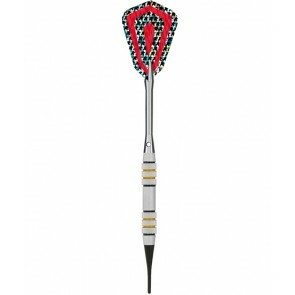 With a 18 gram dart but also sufficient throwing momentum, so that with little effort the dart finds its way to the finish. Choose the perfect middleweight with our 18 gram soft darts . We also have some light 18 gram steel darts in our range. The weight of darts is between 16 and 26 grams. Theoretically, a weight of up to 50 grams is allowed or usual (this only applies to steel dart arrows). With soft dart darts, a maximum of 18 grams of darts is recommended, otherwise the electronic dartboard could be damaged. 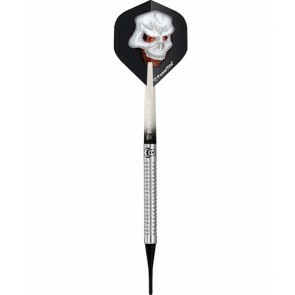 Beginners usually use heavier darts, while pros use lighter darts. Why this is so and what are the properties of Darts with a weight of 18 grams, we have put together below. What are the weights of dart darts? The weight of a dart is mainly due to the discharge of the barrel . His length and shape, but especially the material from which he is made, determine the weight of a dart. Most barrels are made from a nickel-tungsten alloy. This allows a high weight with a narrow barrel of the barrel. In professional dart weights between 16 and 26 grams are the rule. 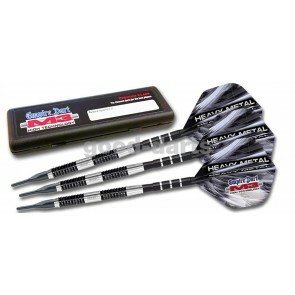 The maximum weight must distinguish between steel and softdarts. Soft dart darts may have a maximum weight of 18 grams, otherwise they could damage the electronics of the vending machine. There is no official weight limit for steel darts. However, more than 50 grams are not customary and workable. How does the weight of a dart affect its flight characteristics? 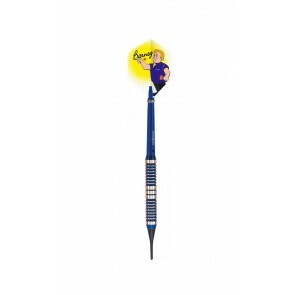 The importance of the weight of a dart arrow changes with the experience of a dart player. As a beginner, you may not notice the difference between a few grams, while you, being an experienced player, are very sensitive to weight changes. The heavier the dart is, the less noticeable are mistakes in the throwing technique. Therefore, beginners should start with heavier darts navigation use ben. These are not, in fact, the above-mentioned 50 grams in Steel dart darts, which is considered to be the maximum weight for this type of dart darts. 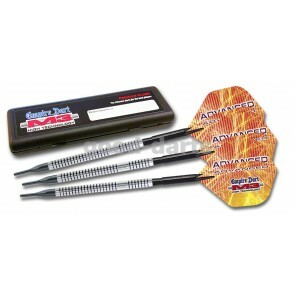 The more you have bred and the more experience you have gained with dart darts, the more easier your darts will become. However, this also makes it clear what differences dart darts of 18 grams in soft and Stelldarts can have. 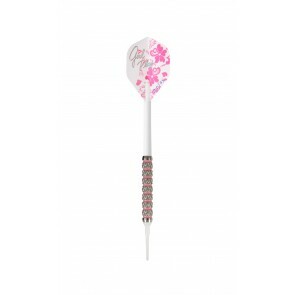 In soft darts these darts are among the heaviest, while they are among the lightest in steeltarts. 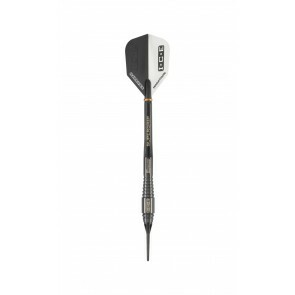 Or to put it another way: In soft darts you play as a beginner with darts of 18 g, while the same weight class is used by experienced players in the steeldart. When are 18g darts best for you? 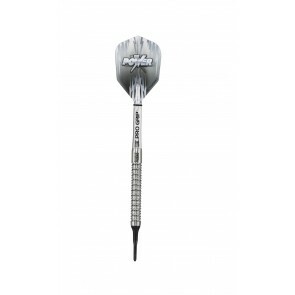 Darts weighing 18 grams are among the lightest darts darts. 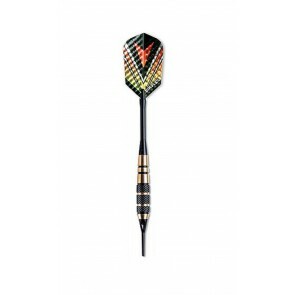 In the Steeldart, you should use these darts if you have already gained experience in the darts game. 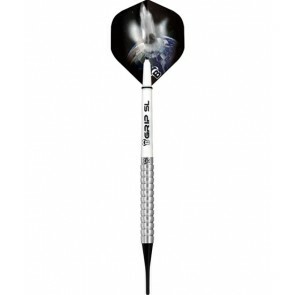 In this lightweight weight class in the Steeldeldart the skills in the throwing technique gain more importance than with heavier darts. At Softdart you are always well advised with 18 grams of darts. It is the perfect middleweight, especially for beginners. However, they are suitable for the beginner as well as the professional.